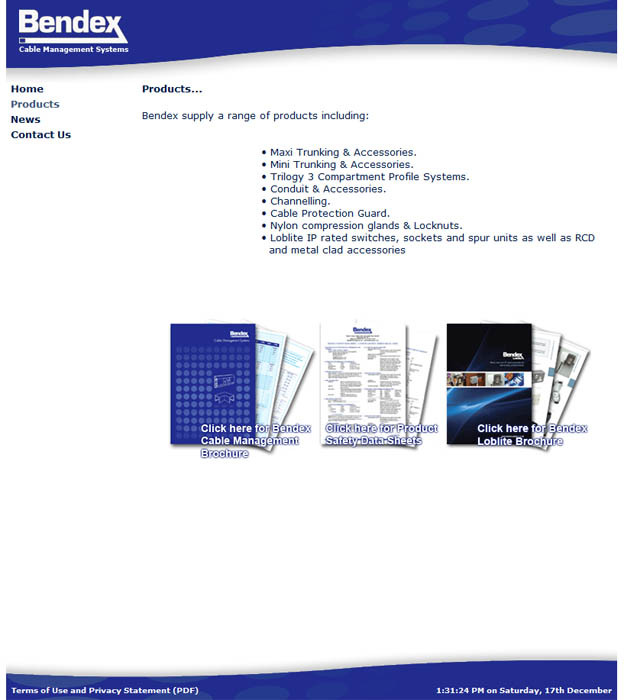 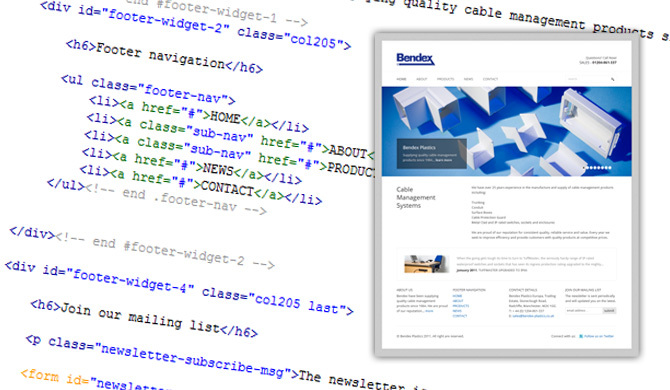 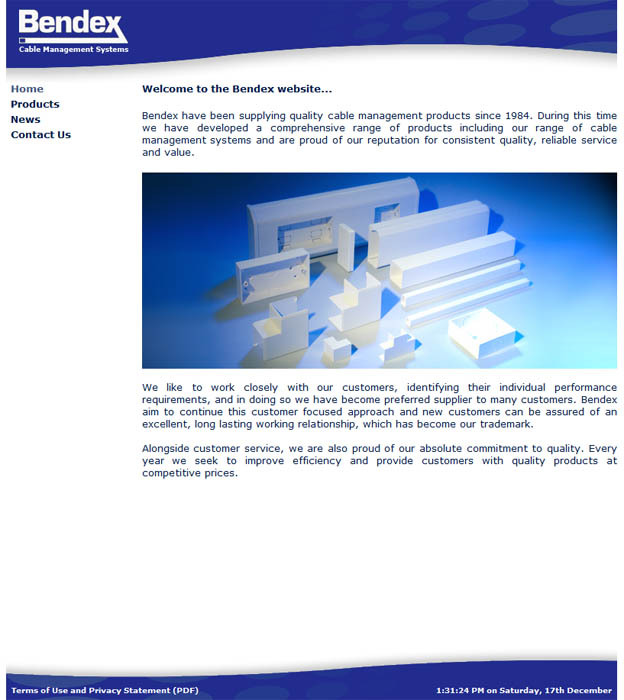 I’ve been asked to design and build a replacement website for Bendex Plastics, Manchester, UK. 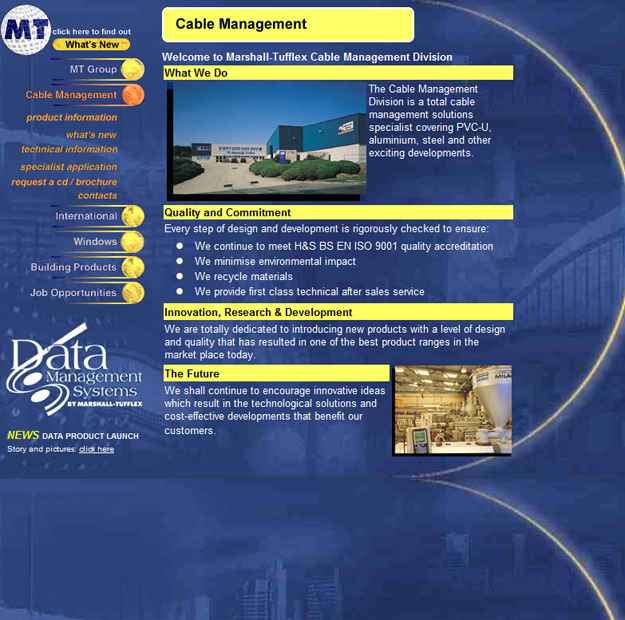 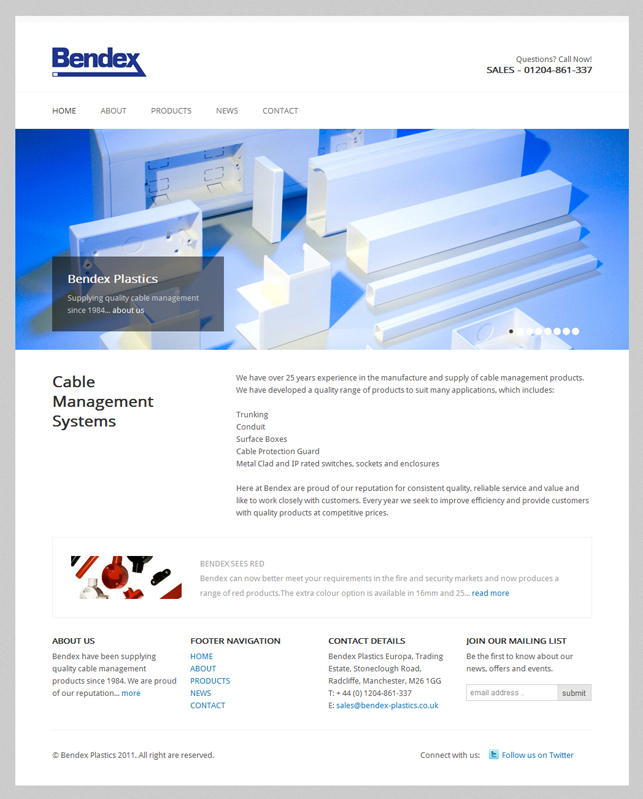 This project involves a complete design overhaul and making the entire website database driven allowing the client full control over the look and content. 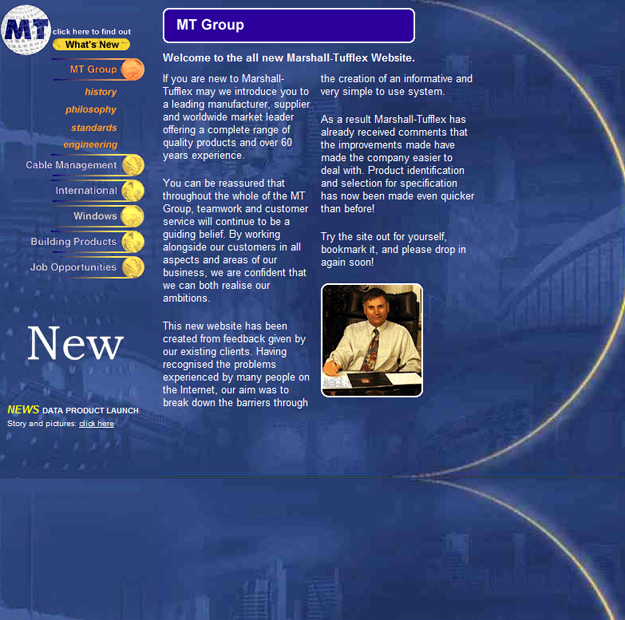 This is a current project of which I hope to complete by the 1st of June 2012. 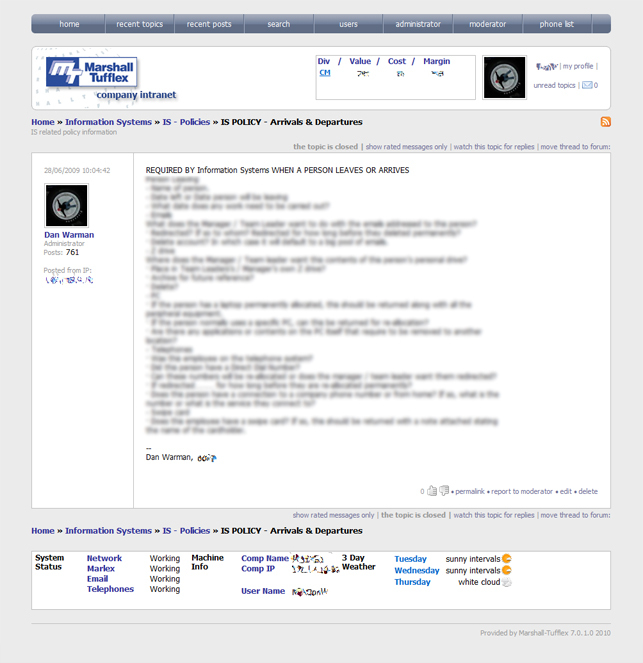 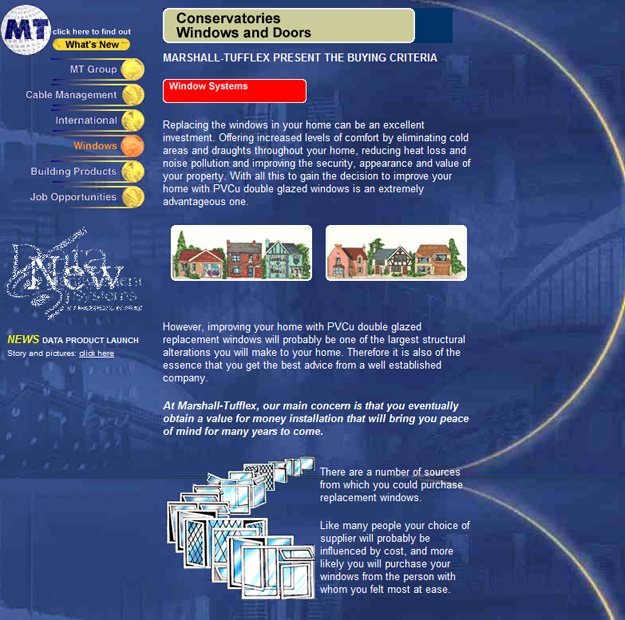 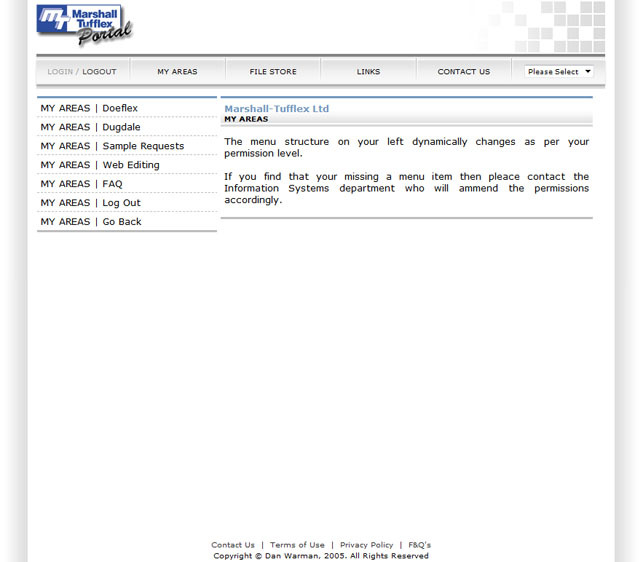 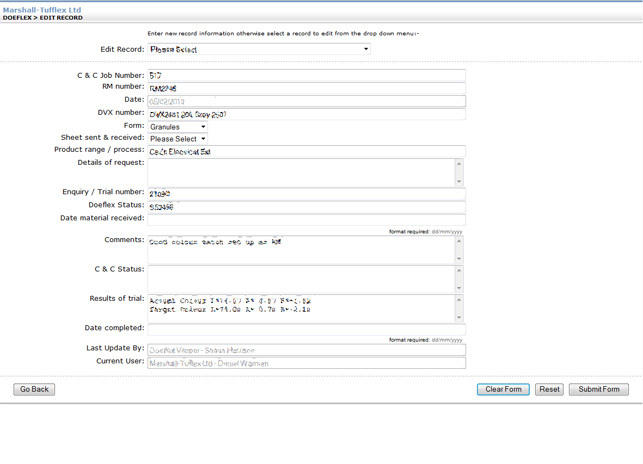 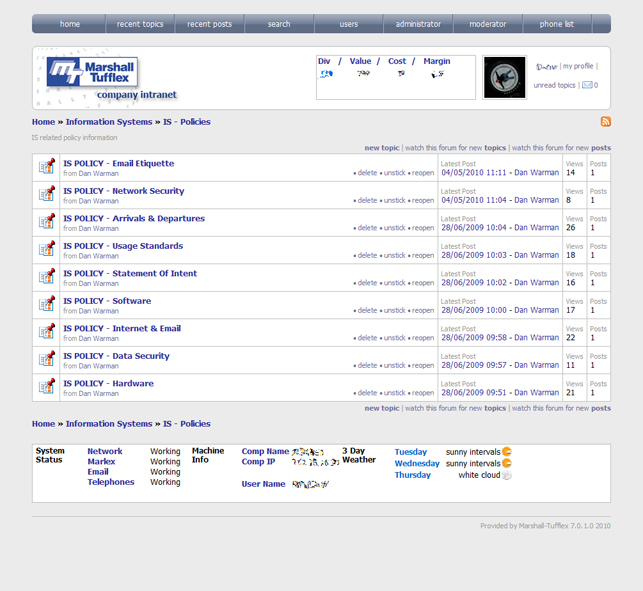 I was asked to source an alternate solution to the current Marshall Tufflex intranet (800+ static/dynamic webpages). 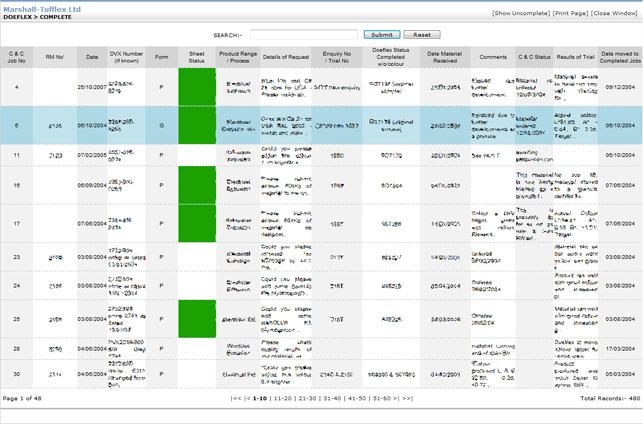 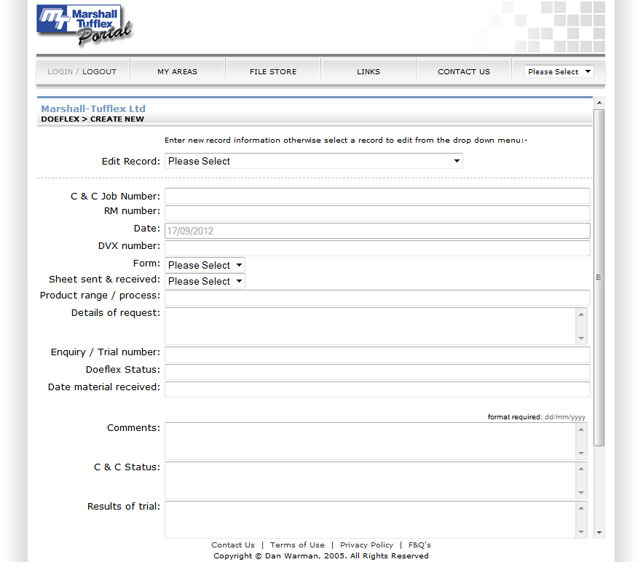 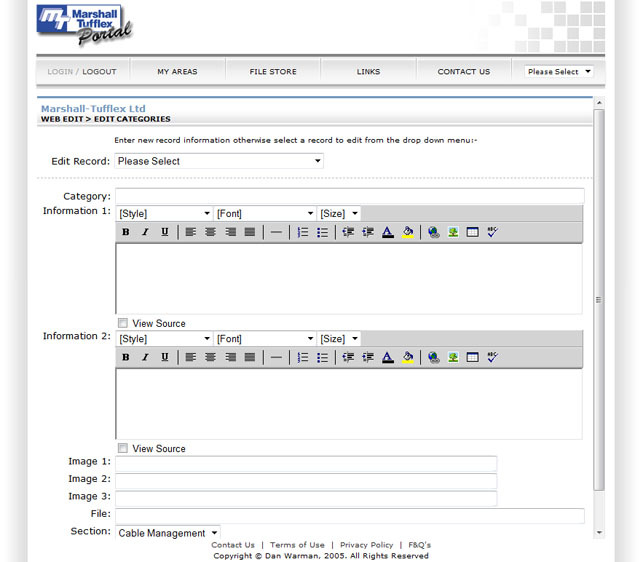 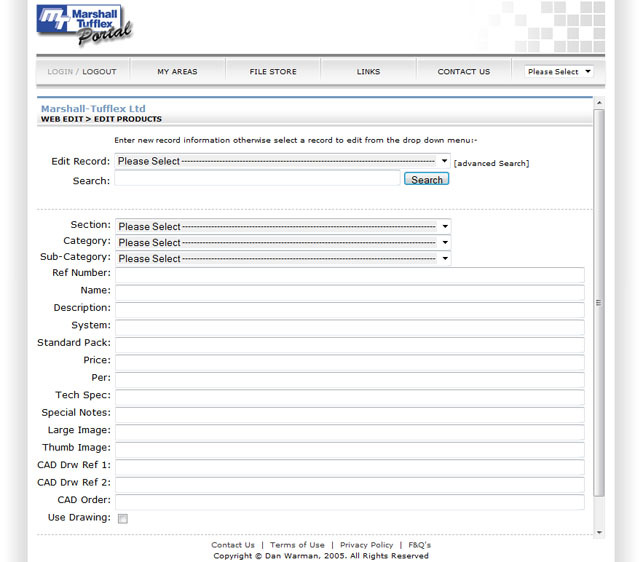 The new solution to allow users/departments more functionality and less reliance on IT to update content. 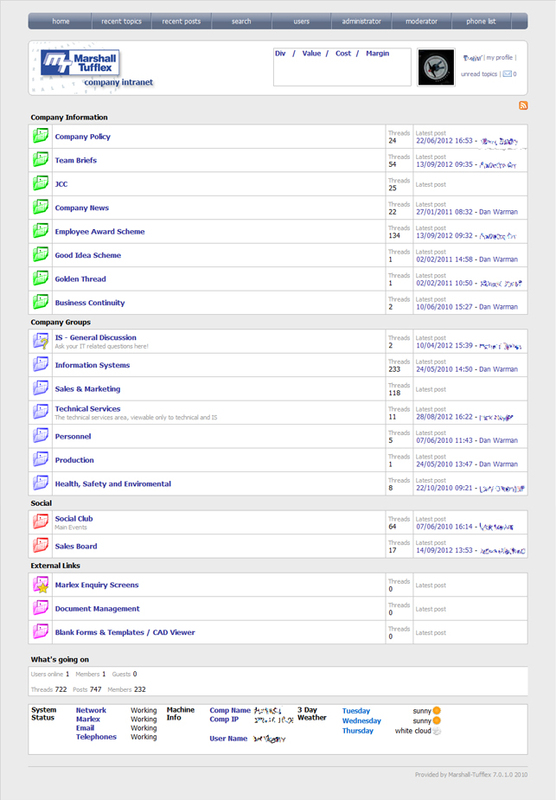 I decided upon using a forum based solution from Jitbit as this is wrote in a language im more familiar with allowing for easier integration and customization. 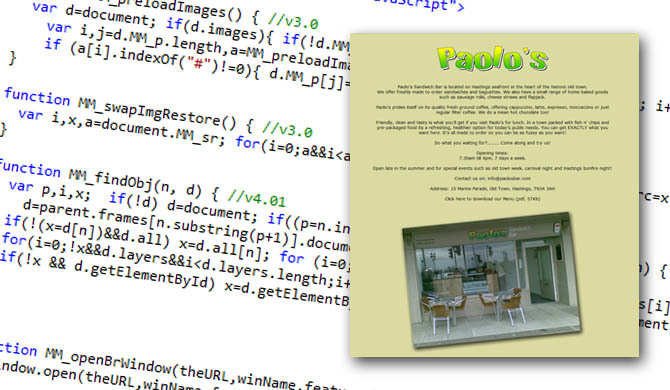 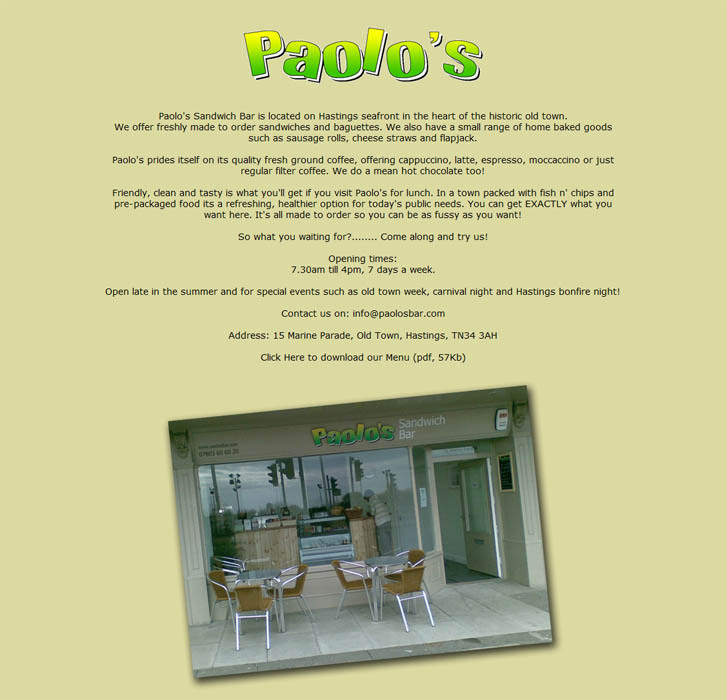 I was asked to design and build a basic web page for the Paolo’s Sandwich Bar in Hastings, UK. 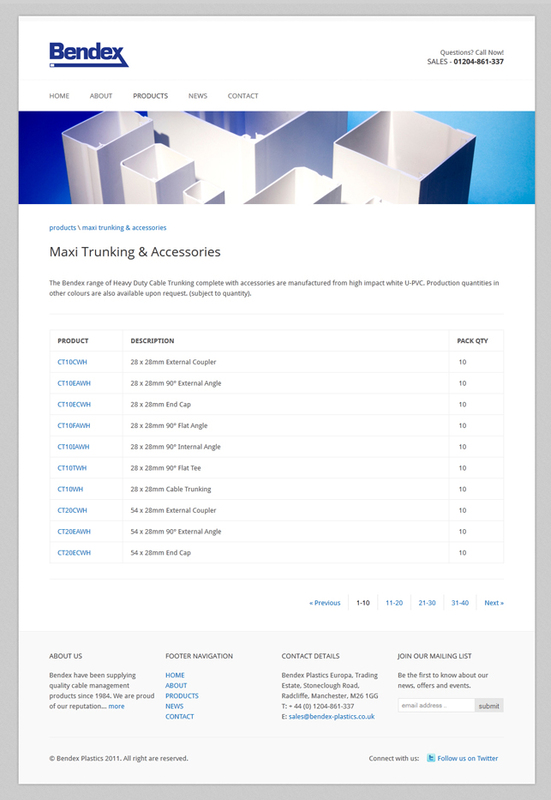 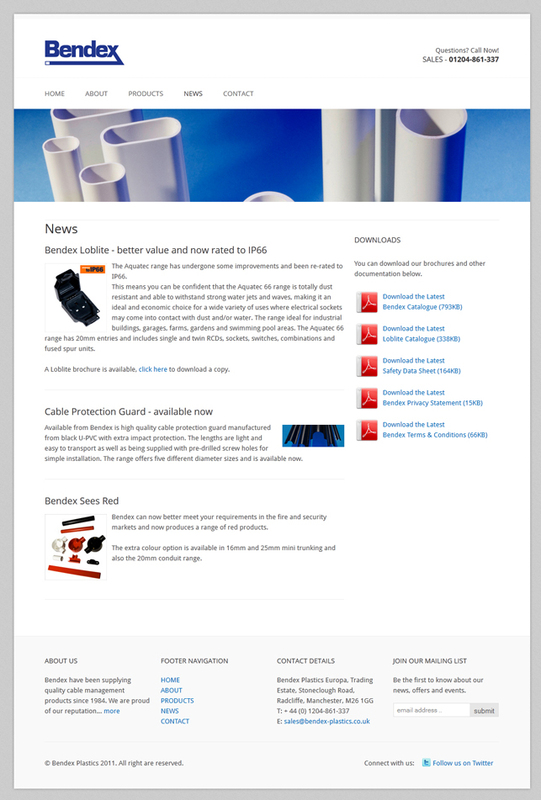 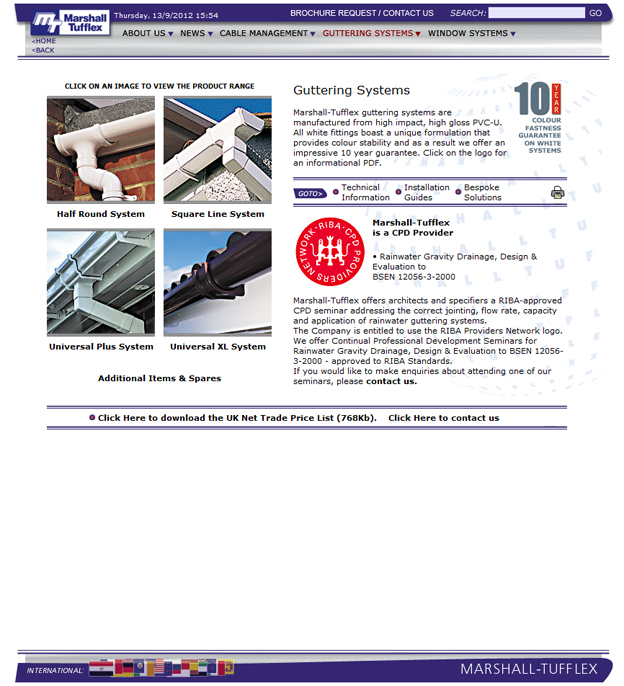 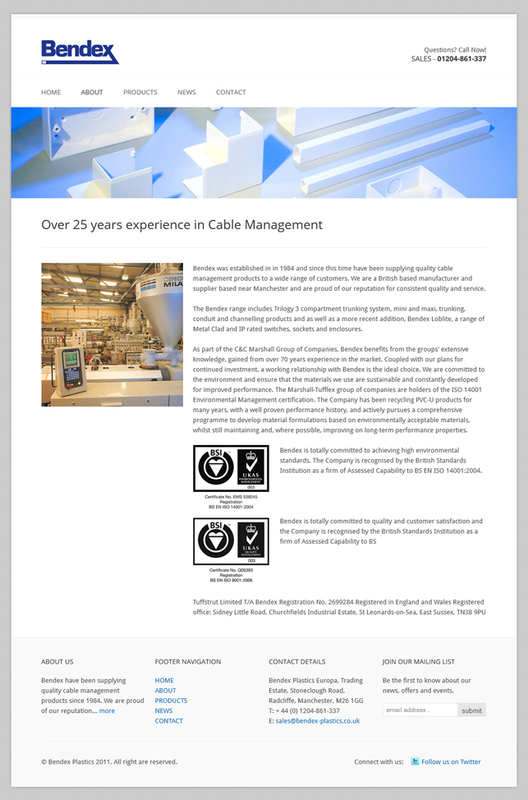 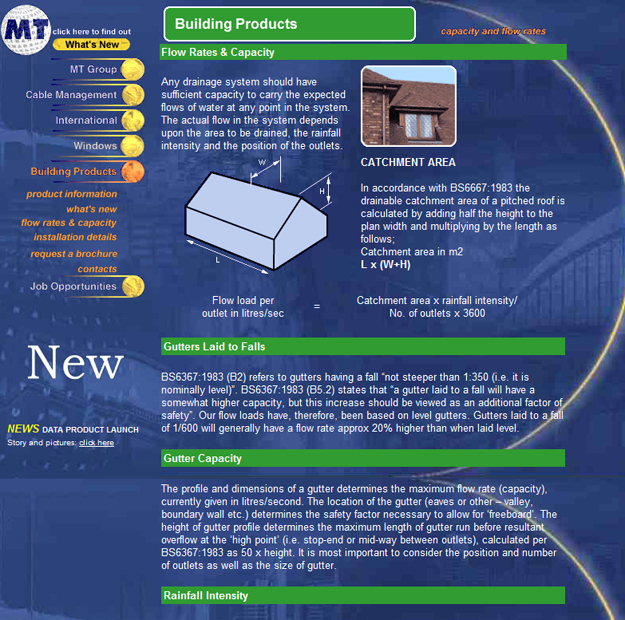 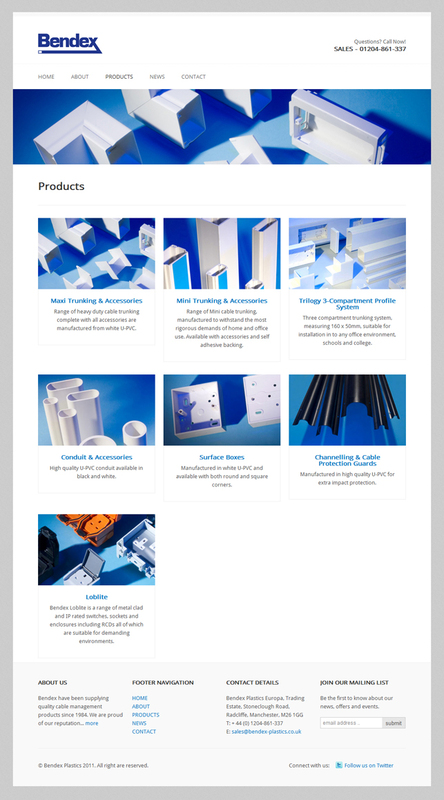 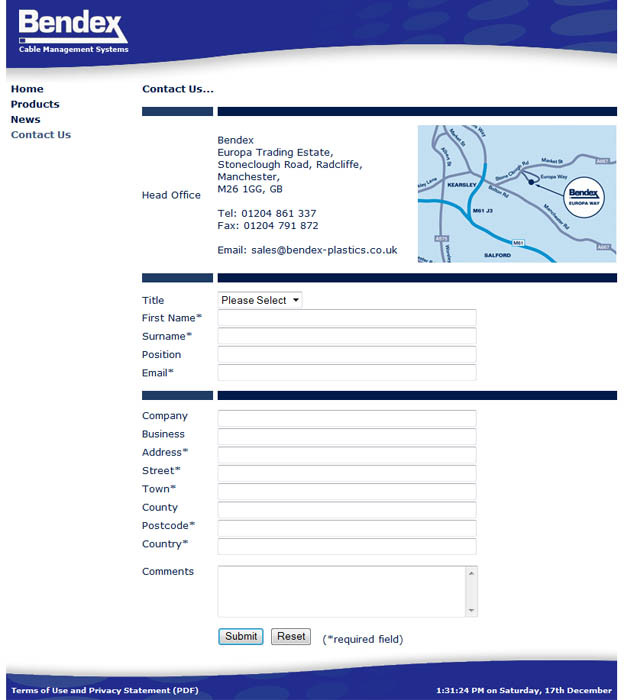 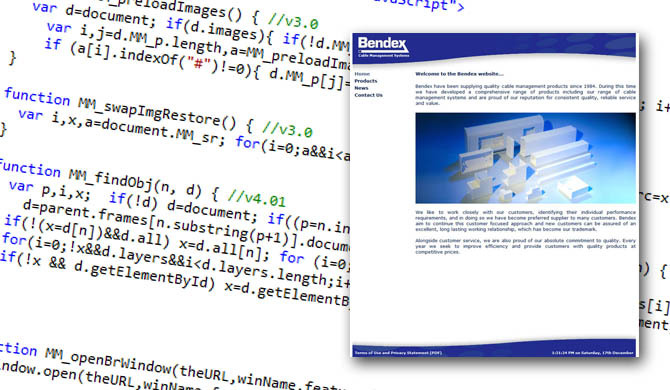 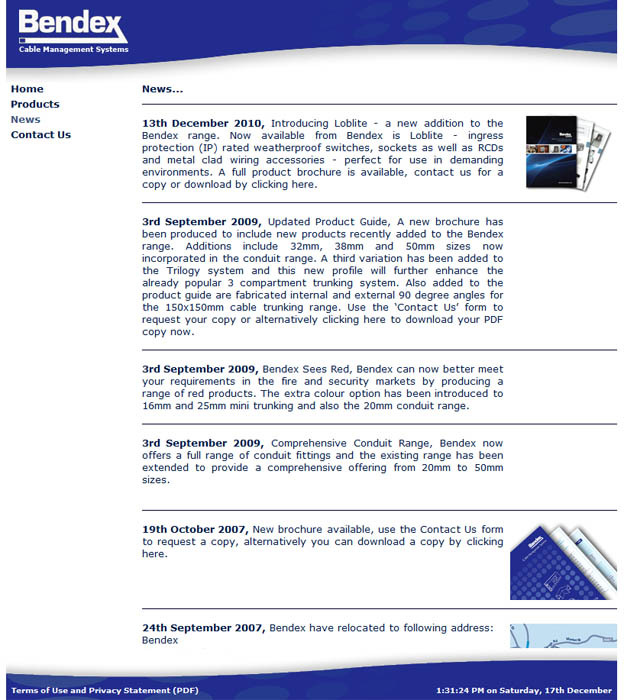 I was asked to design and build a basic website for the plastics manufacturer Bendex Plastics in Manchester, UK. 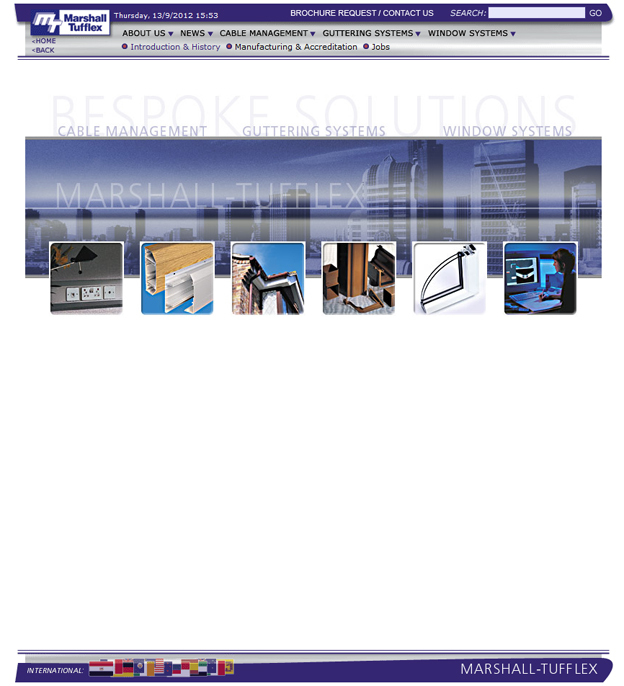 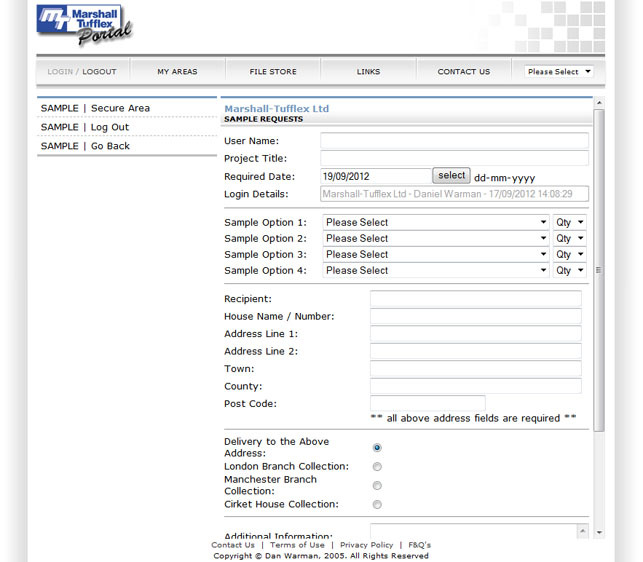 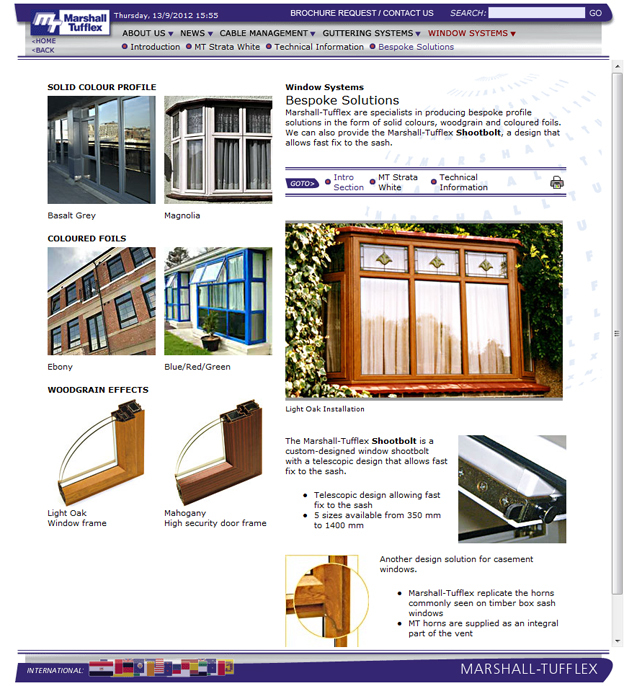 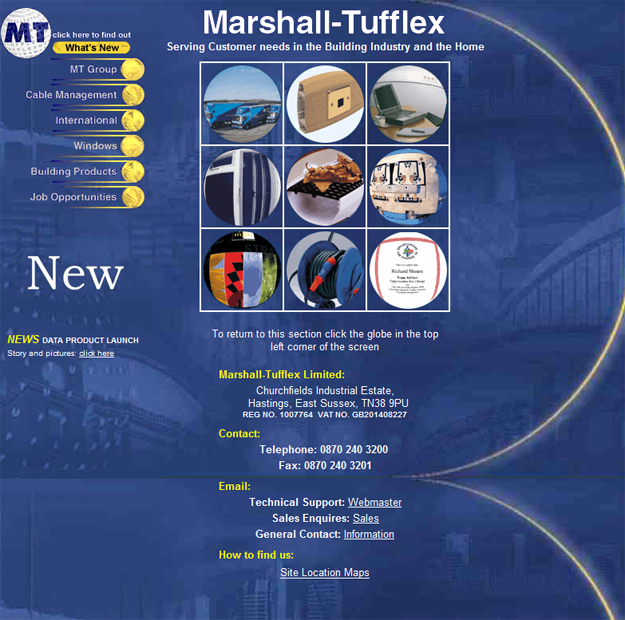 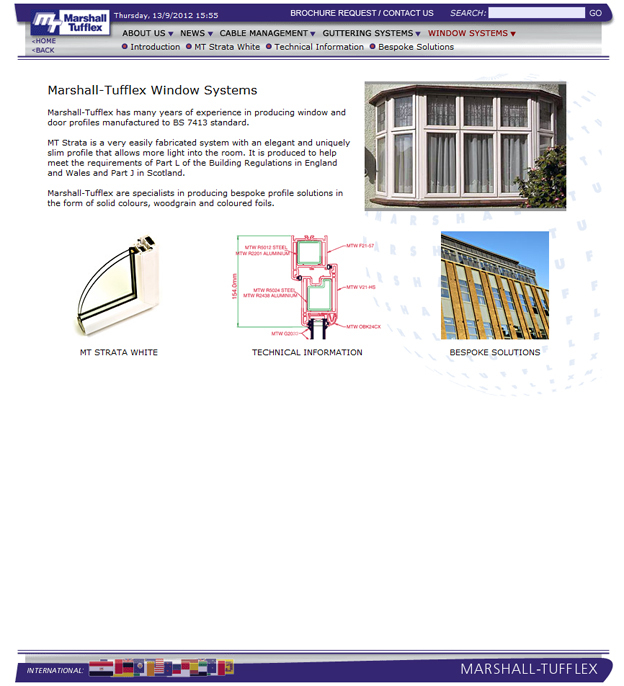 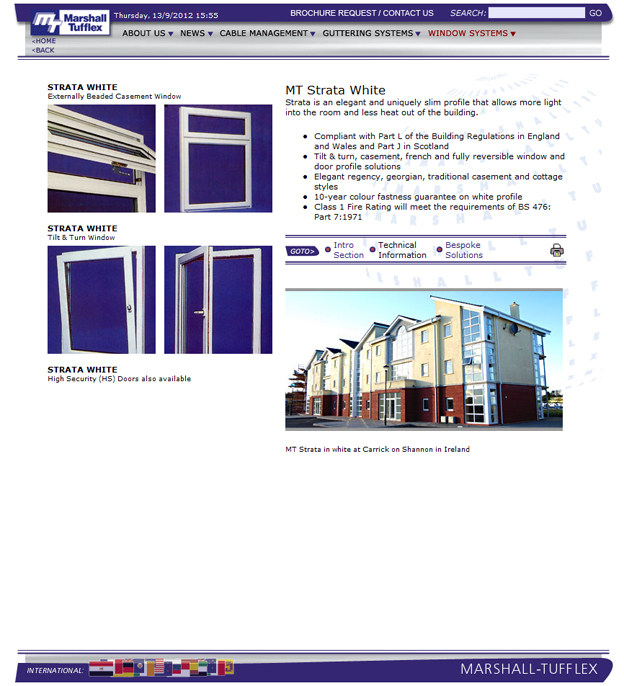 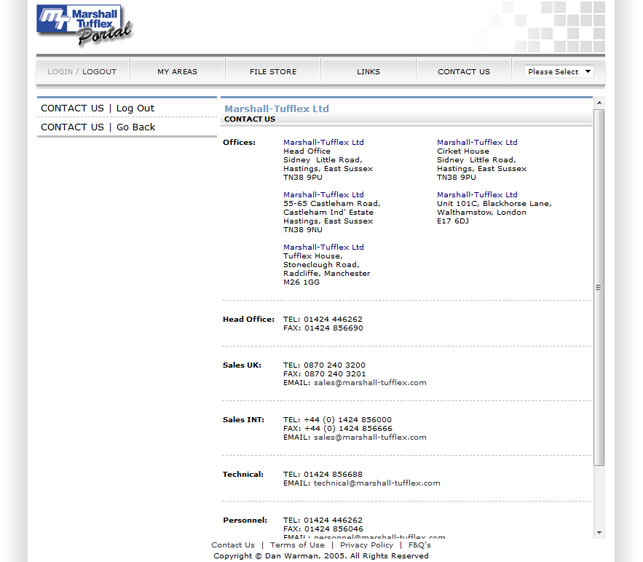 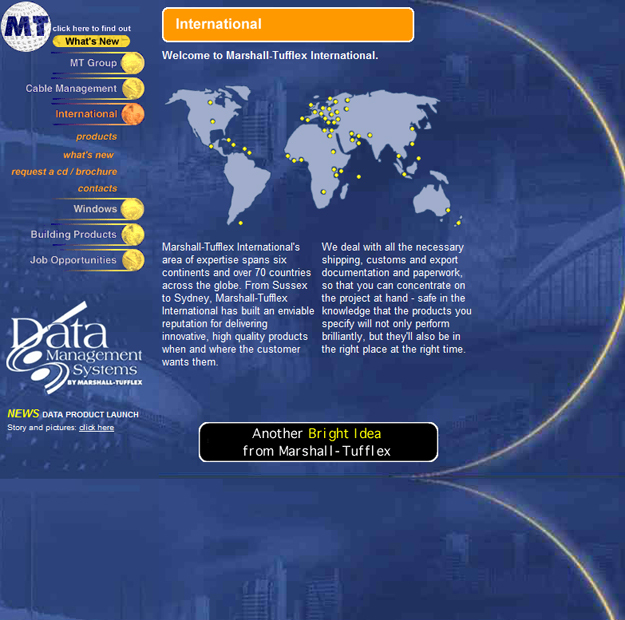 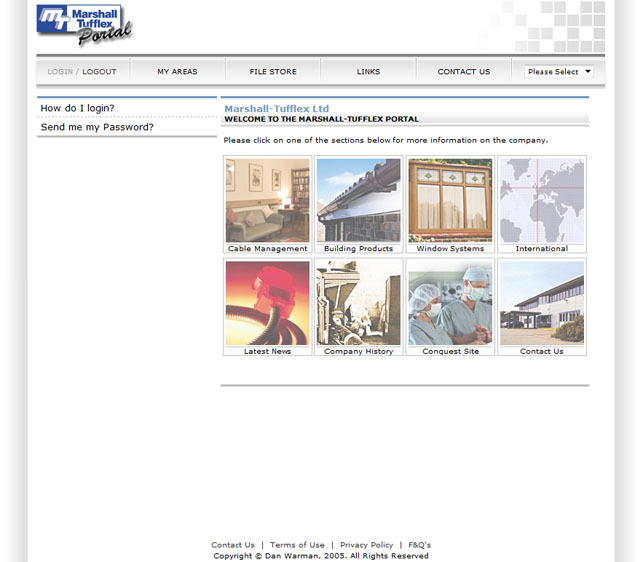 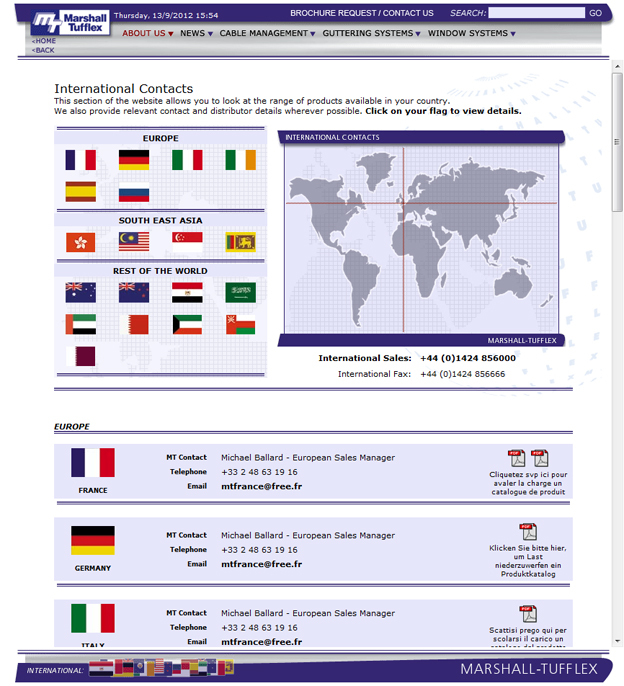 I’ve was asked to design and build an extranet for Marshall Tufflex Ltd, Hastings, UK. 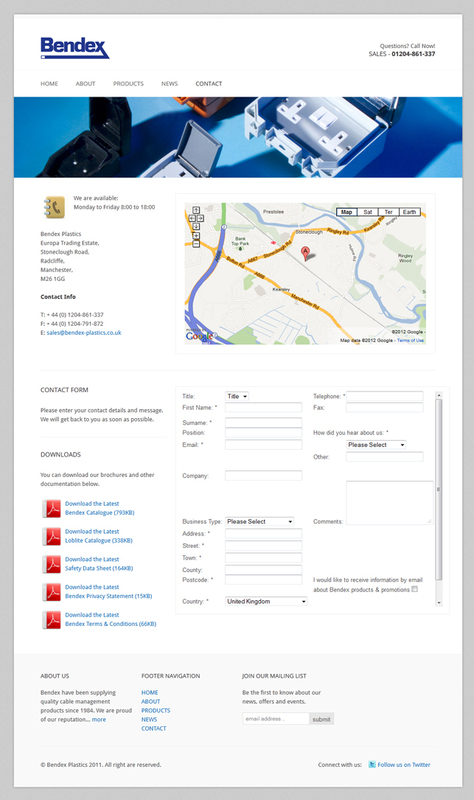 This project involved complete application design and development by myself with input on the functionality supplied by the end users. 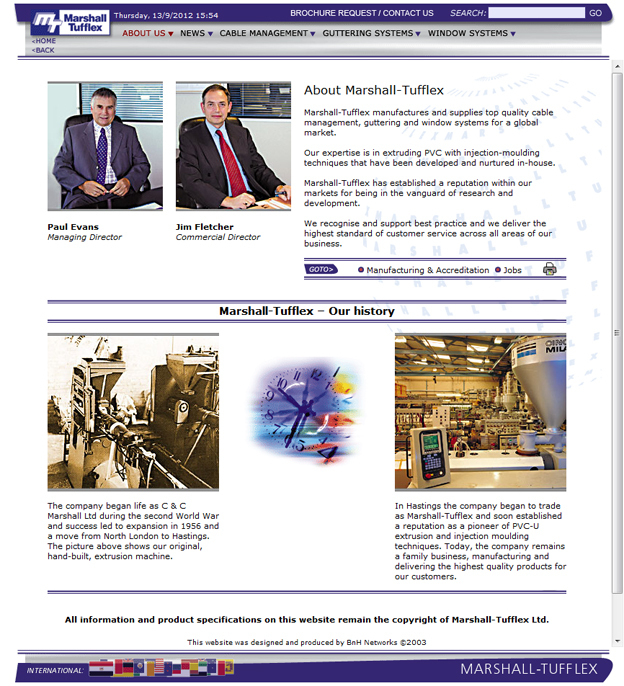 I’ve was asked to continue the administration and development of the Marshall Tufflex website after the existing designer / developer left the company.